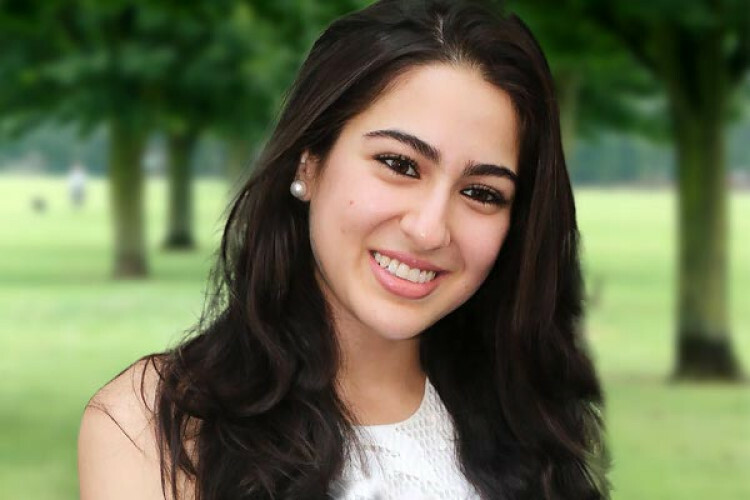 Sara Ali Khan was last seen in Rohit Shetty's Simmba and will be seen in her upcoming film with Karti Aaryan directed by Imtiaz Ali. Recently the actress was in an interview when she expressed her wish to join politics in the future. She said, though her focus will be on acting, she would want to join politics later in life. She is having a degree in history and political science. 'But it is not my backup plan,' she said.